“’Who watches the watchmen?’ The Boys of course,” according to Simon Pegg. But who watches The Boys? That job is going to NCIS veteran Jennifer Esposito. Esposito will be portraying CIA agent Susan L. Rayner, a woman who shares a complicated dynamic with Billy Butcher. Susan and Billy hate each other, but they also have a destructive sexual relationship as well. In theory, Susan has authority over Billy and his team. But the Boys ultimately answer to no one but themselves. Seth Rogen, Evan Goldberg, and Supernatural creator Eric Kripe developed The Boys for Amazon. The show is expected to retain most of the comic’s boundary pushing violence and sexuality, while exploring the dark side of superhero celebrity and fame. Karl Urban headlines the cast as Billy Butcher, with Jack Quaid as Hughie, Laz Alonso as Mother’s Milk, Tomer Kapon as Frenchie, and Karen Fukuhara as the Female. Elisabeth Shue co-stars in the series alongside Erin Moriarty, Antony Starr, Dominique McElligott, Jessie T. Usher, Chace Crawford, and Nathan Mitchell. 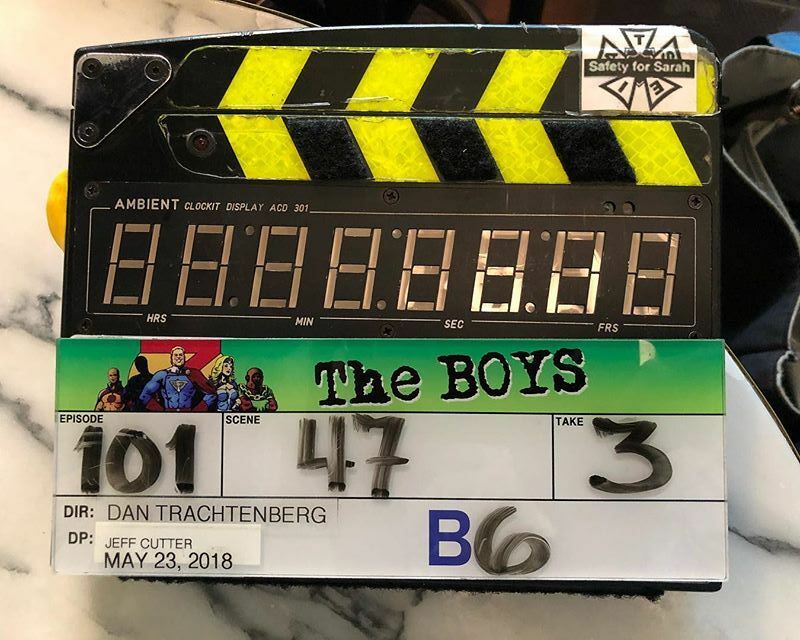 The Boys season 1 is currently in production and it will likely debut on Amazon in 2019. Are you excited to see Jennifer Esposito join the cast of The Boys? Let us know in the comment section below! 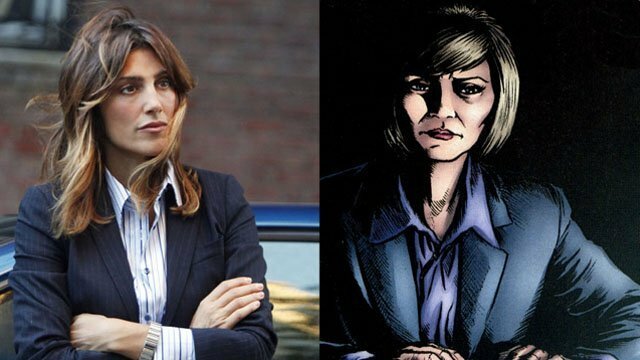 The post Jennifer Esposito Joins the Cast of Amazon’s The Boys appeared first on ComingSoon.net.